“Paramore” is the self-titled fourth studio album by the american rock band Paramore. It was released on April 5, 2013 through Fueled by Ramen. 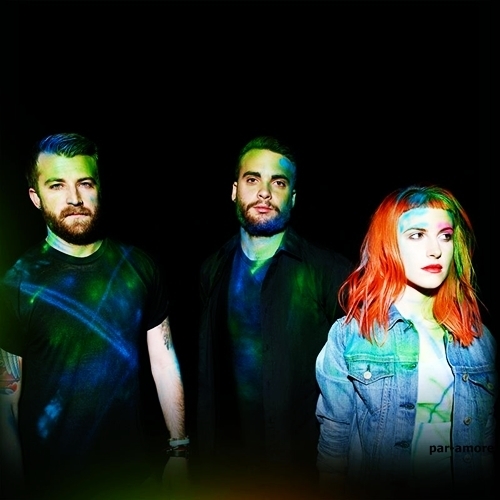 It is their first album without co-founders Josh and Zac Farro. It is the band’s most critically acclaimed album to date, and has been praised for its diversity in music by reviewers. Not what fans expect. That’s a lapidary catchphrase, and nothing but half-right. With “Riot” and “Brand new eyes”, Paramore set the bar in a very hgh level. This “Paramore” album, leaving aside that is not a terrible album, is not that good. Call it a polarized LP: good songs are delicious, but bad songs are horrible. Esta entrada fue publicada en Music in english, Punk, Rock y etiquetada Hayley Williams, Paramore, Paramore 2013, Paramore album, Paramore LP, Ramen. Guarda el enlace permanente.